Our mission „Connecting people with organizations they love“ drives us every day to revolutionize the way talents and companies find each other. We enable organizations (such as ProSiebenSat. 1, OTTO, Henkel, Universal Music or Axel Springer) with the help of their employer brand and their employees’ social networks, to find the right people for their vacancies and to authentically communicate their employer brand. 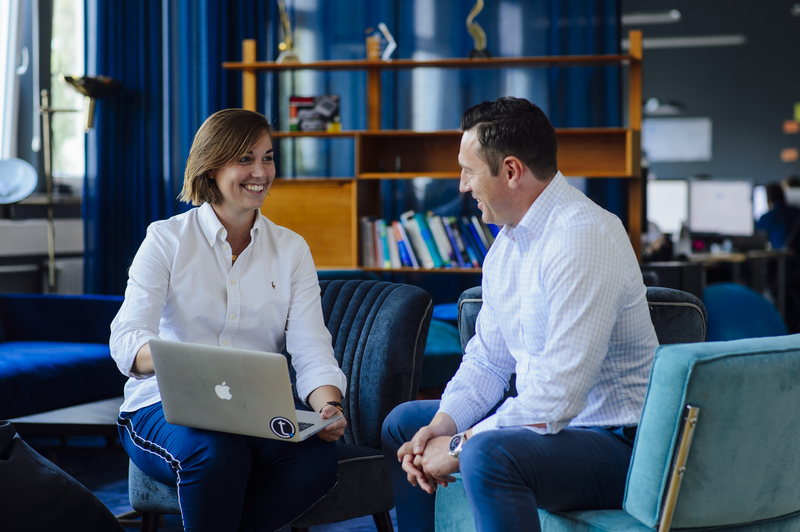 We offer our employees a great working atmosphere, many team events, great responsibilities, a lot of freedom, a great office in the heart of Munich, as well as extremely competitive salaries.